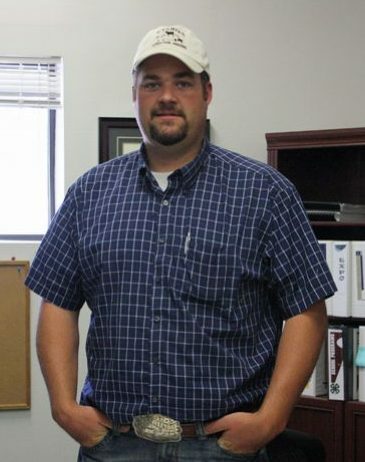 CRAIG — Moffat County Extension Agent JD Sexton recently resigned his post to accept a position as an Extension agent in Logan County. According to Moffat County Extension Administrative Supervisor Jackie Goodnow, Sexton left Moffat County at the end of December and is already working at his new position. Moffat County and CSU fund the position’s salary. In the interim, Goodnow is handling some of the position’s responsibilities, including the coordination of 4-H enrollment, which is open until Feb. 28. Raftopoulos said Sexton’s departure likely would not impact the county’s upcoming centennial fair, especially since the fair is still seven months away. Sexton did not respond to several requests for comment via phone and email.